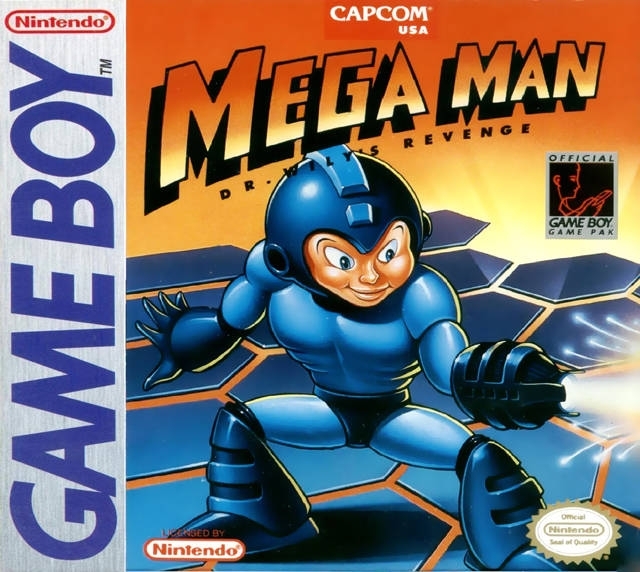 mega man games are not very forgiving... this is the first one i've beaten outside the x series. 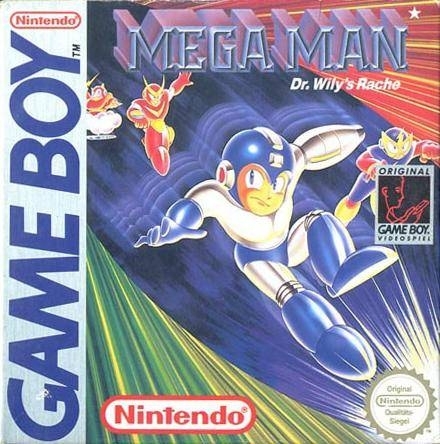 i beat this game... its pretty tough but not as hard as megaman 1 on the nes. 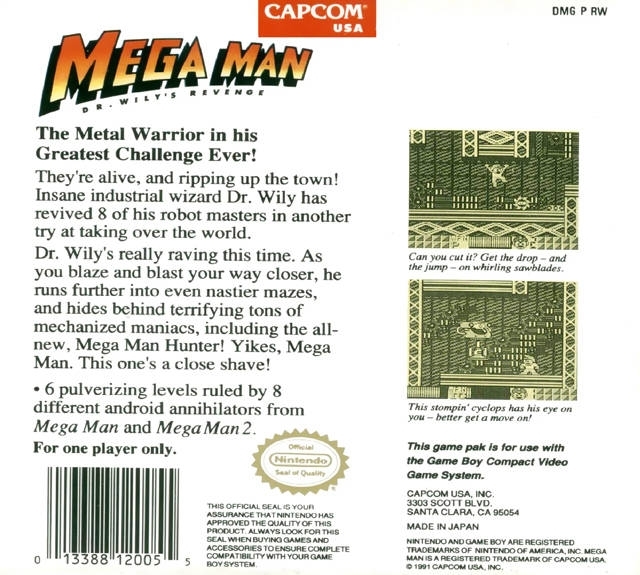 People that think that Mega Man9 is impossible seriously need to play this game. 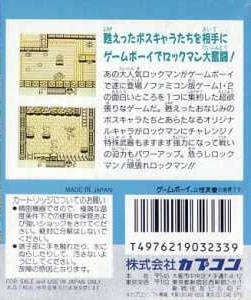 The level design is downright sadistic. 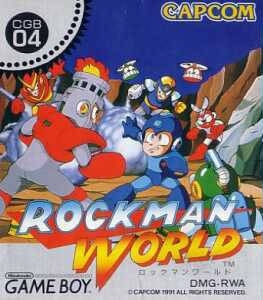 That game was seriously annoying and way too difficult for my likings.